Remember this is all a joke! Don’t trust cute dachshund eyes vol.2! 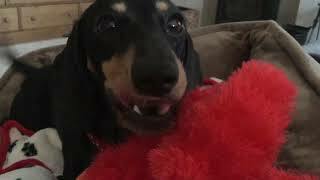 Funny dog video! DOG Halloween PRANK! Funny animal video!